Drown yourself in the wild trees of India’s forests. With multiple species, you are bound to find different flowers and trees in every corner. Jungle Trees of Central India will run you through the magnificent flora of India. A culmination of four years of research, the book has over two thousand photographs with thumbnail keys to all the bark, flowers, fruits and leaves. 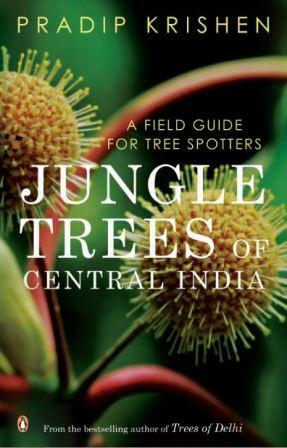 An ideal companion for your travels in the region, this book will turn you into an expert tree spotter and take your enjoyment of wild places to another level.